Lovely, Well Kept Home in Rancho Santa Fe! 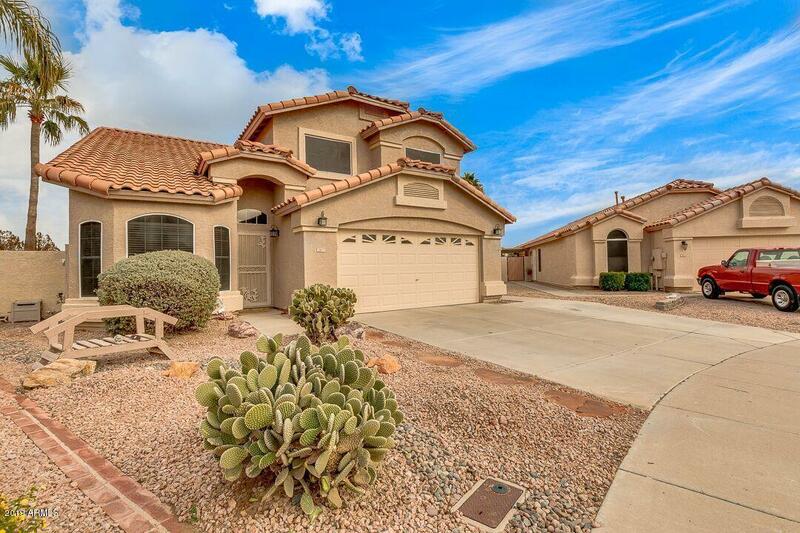 Spacious Home in Cul-de-sac w/Large, Open Living/Dining on Entry. Updated, Tile Flooring Flows throughout Home Downstairs. 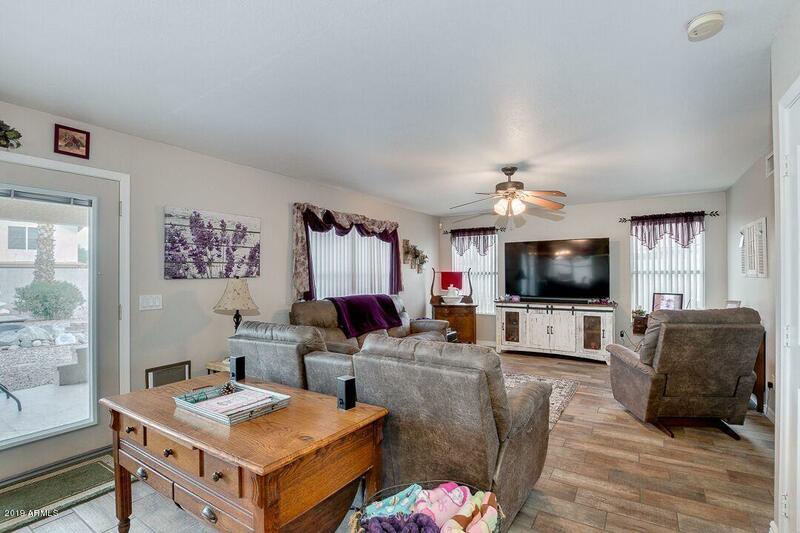 Cozy Kitchen w/New Appliances, Eat-In Breakfast Nook, Family Room, Half Bath and Laundry are Downstairs. French Doors lead to a HUGE Yard with Great Amenities for Entertaining; Covered Patio, Sparkling Pool, Above Ground Spa, Built in BBQ, Putting Green. Two Storage Sheds. 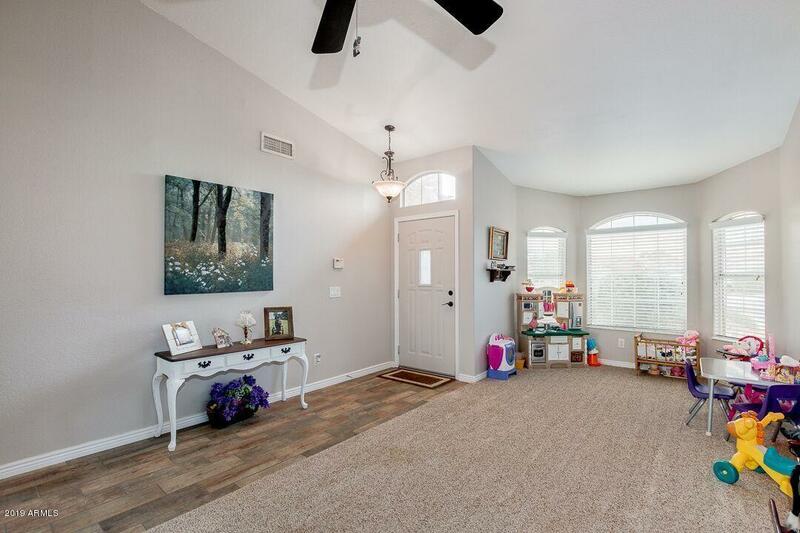 Four Bedrooms are Upstairs with Space for all. Oversized Master Bedroom with Spacious Bath and an Ample Walk-in Closet. Master has access to an Upper Deck Patio to enjoy the views. NEW HVAC 2017, Updated Sinks and Showers Jan 2019. 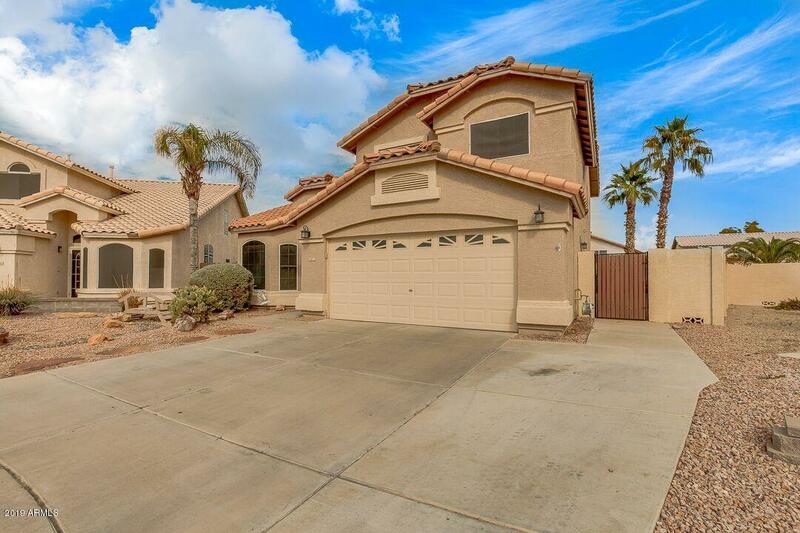 Neighborhood close to Schools, Shopping, Restaurants and Easy Freeway Access. Come and View this Beautiful Home Today!